A perfect blend of past, present and future is found here at Epperson. An area rich in history will now boast today’s top amenity with the introduction of Metro Lagoons by Crystal Lagoons®. But that’s just the beginning. 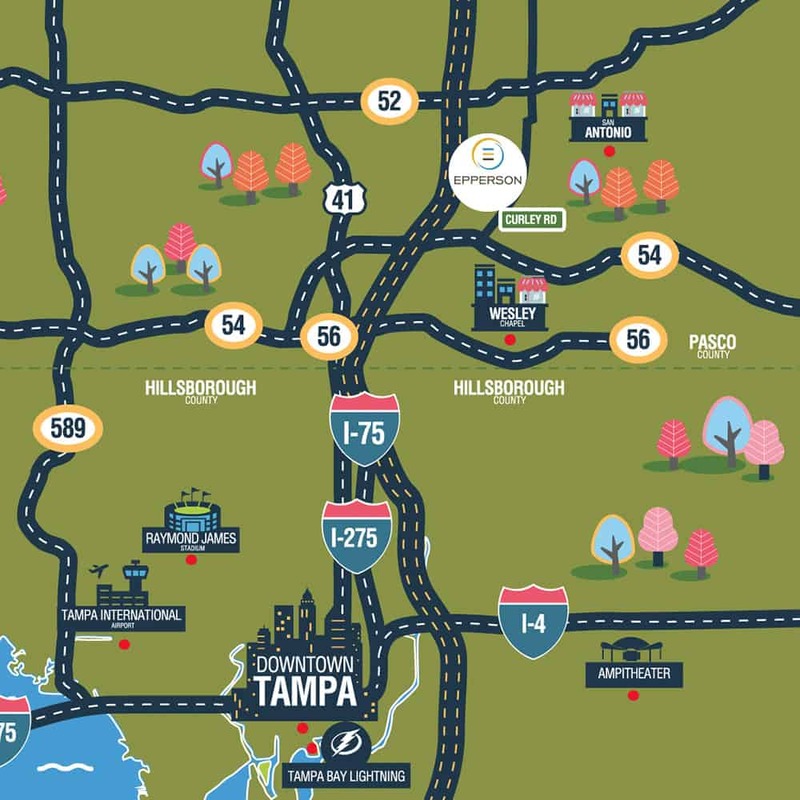 This section of Pasco County that has always been designated as an area of economic and development growth has earned the distinction as the first true Connected City with an infrastructure built on the fastest internet and WiFi speeds in the nation. We are excited to welcome a new era of innovation with top schools, leading healthcare and notable commerce as well as homeowners looking for great homes in an incredible new community. 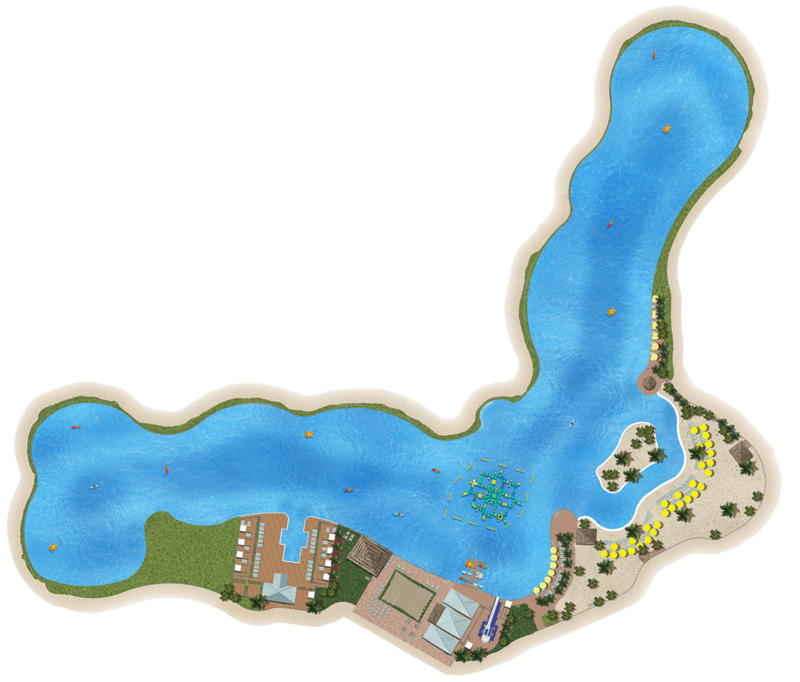 The team behind Crystal Lagoons’ groundbreaking technology has developed a sustainable method to build and maintain lagoons at low costs. Though various lagoon projects have performed brilliantly all around the globe, Epperson is the first community in the United States to bring the world’s top amenity to the homeland. The World's Most Transformative Amenity is Here! 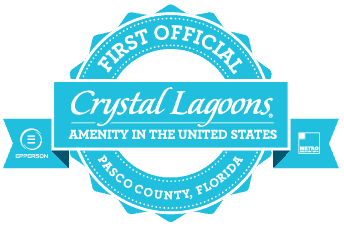 The introduction of Metro Lagoons by Crystal Lagoons® will forever change the way you view coastal living in the beautiful sunny state of Florida. We have brought the best of the coastline to our community of Epperson, complete with 7.5 acres of clear blue water, swim-up bar, cabana cove, floating obstacle course and so much more to make this the ultimate residential experience. 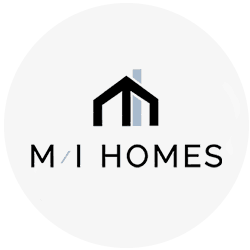 Top Builders means homes built by award-winning builders with a focus on the best of design, eco-friendly features, attractive pricing and friendly, helpful sales agents. View Epperson's home builders below. This is the planned builder list for the community of Epperson, subject to change without notice. 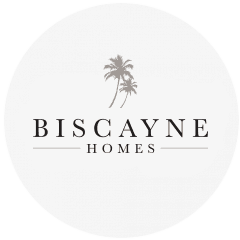 Please contact builders directly for their pricing, model home information and starting sell date. It is not always easy to identify the next big thing. We live in a world where there is constant advancement and a promise of the future. But amongst all the chatter an idea does take shape and that's when you know. You know you are witnessing the next chapter of true innovation. 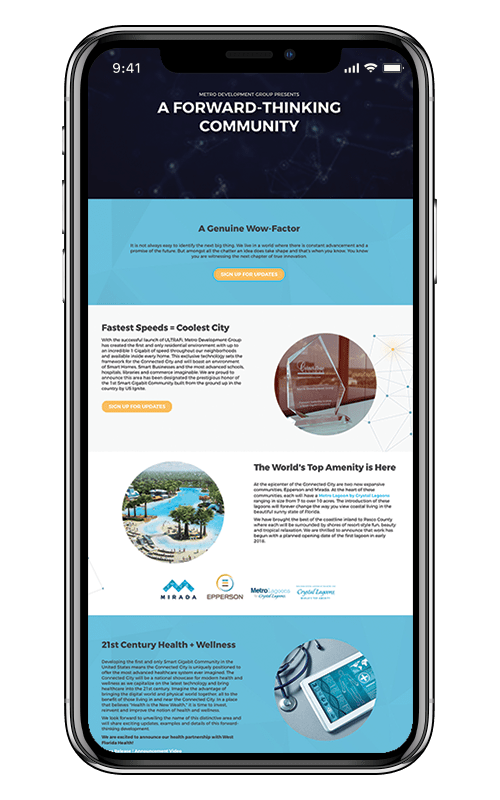 With the successful launch of ULTRAFi, Metro Development Group has created the first and only residential environment with up to an incredible 1 Gigabit of speed throughout our neighborhoods and available inside every home. This exclusive technology sets the framework for the Connected City and will boast an environment of Smart Homes, Smart Businesses and the most advanced schools, hospitals, libraries and commerce imaginable. We are proud to announce this area has been designated the prestigious honor of the 1st "Smart Gigabit Community" in the country by US Ignite. We are honored that the Connected City has earned the premier distinction as the First Smart Gigabit Community built from the ground up in the United States by US Ignite. Learn more here. 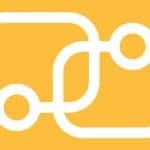 Upload and download photos, videos, data in seconds. Surf the web even while others are streaming and gaming. With up to 1 Gigabit of speed you can finally live life connected. Steeped in rich, Florida history is the property formally known as Epperson Ranch. This idyllic piece of landscape in Pasco County was in the Epperson family for four generations and was traditionally used for the farming of livestock and various crops. In honor of the family name and with respect to the beauty that surrounds this area we thought it most fitting to call our newest community Epperson. As the land was always deemed a place for economic and development growth, the Epperson family was thoughtful in having Metro Places realize a dream of not simply converting the area to pavement and houses, but igniting this area for jobs, education, healthcare and a true 21st century model of living. Read more about Epperson, Metro Lagoons by Crystal Lagoons and Metro Development Group on our blog. Official Announcement – The Epperson Lagoon is Full! For mobile devices and GPS, please indicate intersection of Curley Road and Overpass Road in Wesley Chapel NOTE: New construction, therefore identifiable address pending. Site plans, proposed amenities, product renderings and other depictions are the planned intention of the Epperson lifestyle and development; however, all are conceptual by nature and are subject to change by the developer based on but not limited to regulatory approvals, marketing changes or design considerations. Metro Development Group, Metro Places, ULTRAFi, Metro Lagoons by Crystal Lagoons, Epperson and all logos are the property of Metro Development Group. All rights reserved.